Protect your organisation against cyber attacks and demonstrate your commitment to cyber security with advice and certification from the National Cyber Security Centre (NCSC) a part of Government Communications Head Quarters (GCHQ). The goal of the scheme is to help organisations take the first steps in protecting themselves against common cyber-attacks. 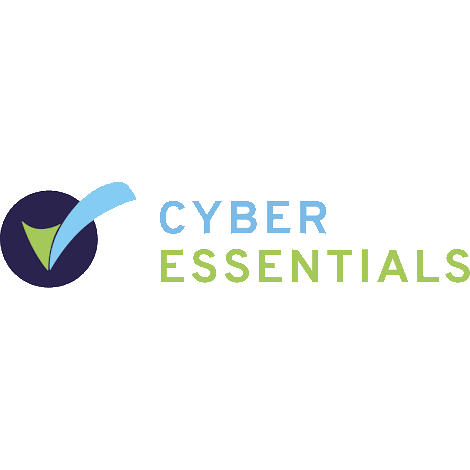 We can work with you to perform your evaluation and help you to achieve your Cyber Essentials Certificate. 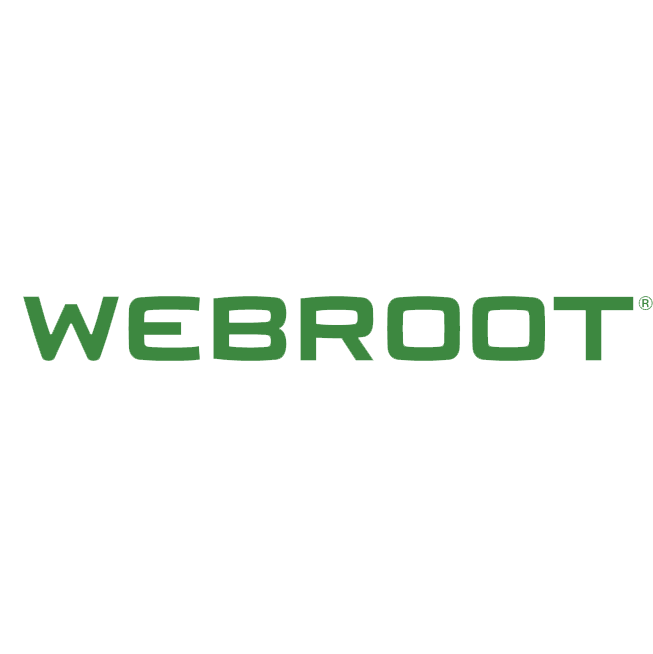 Webroot’s Antivirus Protection protects against threats across email, browsers, files, URLs, ads, apps, and more in real time. It enables endpoint management anywhere, anytime, online.